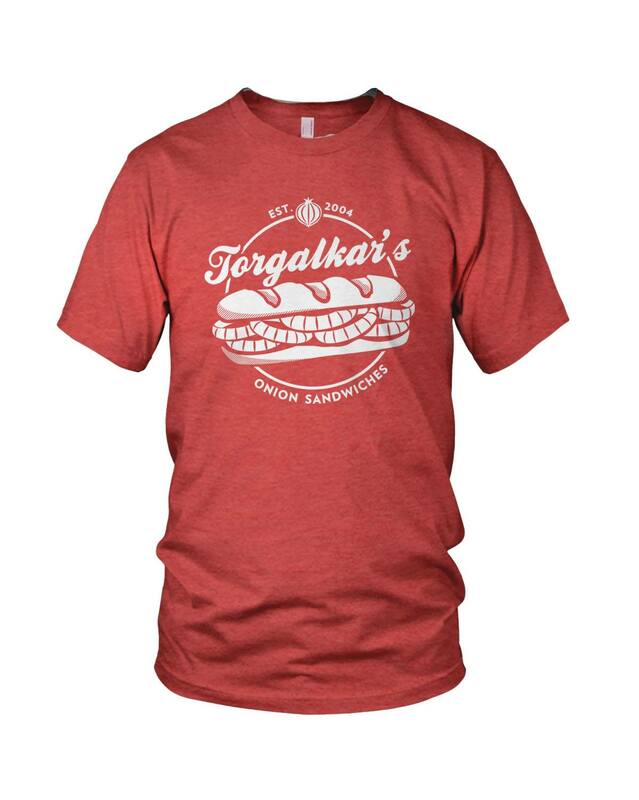 Bring home Sumukh’s comedy and become a member of the Torgalkar family! Sumukh’s CDs have sold out and his album is now only available for purchase here! Click the photo below to purchase Sumukh’s T-shirt! 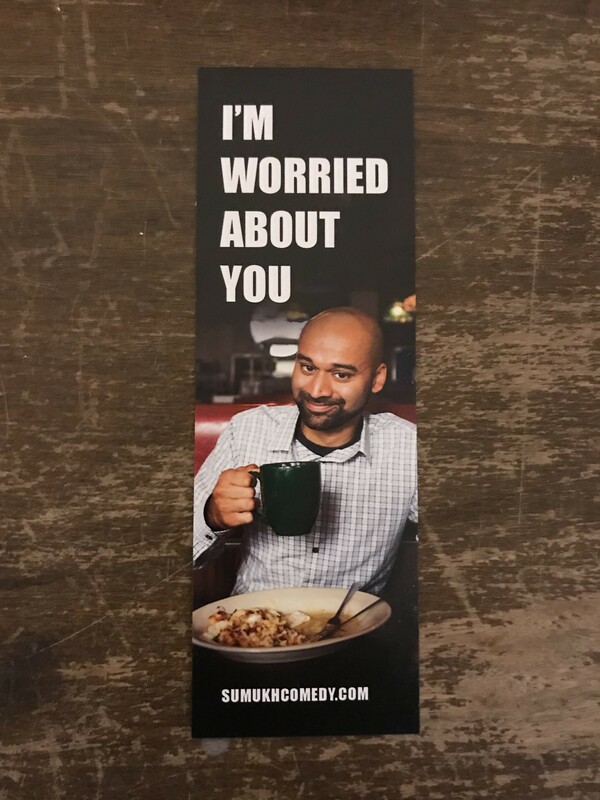 Click the photo below to purchase Sumukh’s bookmark! All sales from the bookmark go to LGBT Books to Prisoners!